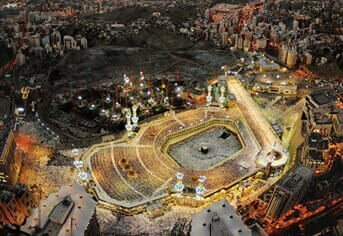 Labbaik Hajj Umrah offers a wide range of 3 Star, 4 Star, and 5 Star Umrah Packages 2019 for the Muslim brothers and sisters residing in London, Birmingham, Manchester, Liverpool, Ashford, Blackburn and all over the UK. The comfort of our clients is our top priority. We do everything we can to make your journey as comfortable as possible. Our packages are designed keeping in mind the different needs of different clients. We have everything from Luxury packages to Cheap Umrah Packages 2019. Our Umrah Packages are tailored from the masters of Umrah. 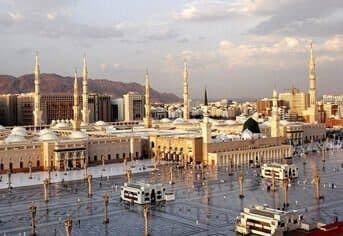 We expertise in customized packages, especially all-inclusive umrah packages and Ramadan Umrah deals. All the prices available on this site are based on 4 people sharing and subject to availability. 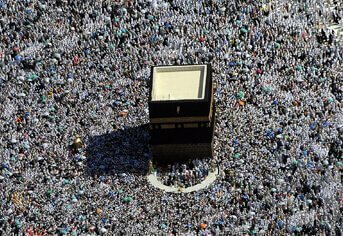 Moreover, 2 people sharing or 3 people sharing can be arranged with 3-star, 4-star or 5-star umrah packages including flights, visa, and transportation. 2. 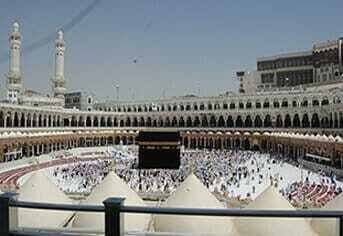 How to Perform Umrah? Without wasting any time, Check this animated “Step by Step Guide” on “How to perform Umrah” (on YouTube). 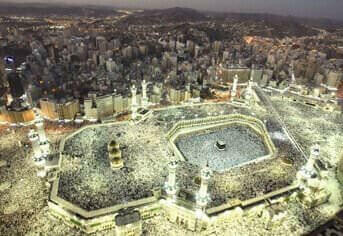 Now you know how to perform Umrah. About the other things like visa, hotels or flights. 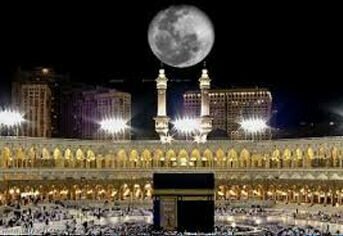 Any umrah package you will select will have visa and accommodation included and transport can be arranged at extra cost on the request of the client. You will fly with the best airlines from around the world i.e. Saudi Arabian, British Airways, Lufthansa, Middle East, Turkish, Royal Jordanian, Egypt and all other that fly to the Jeddah or Medina airport. We offer all kinds of Umrah Packages 2019. It is your job to select the one which suits you the best, however, our agents are always here to assist you. Each one of them is dedicated to serving you with all his heart. They will help you select your acquired flight and provide you with the best possible quote available. You just need to tell your requirements like what type of hotels you required either its 3 Star, 4 Star or 5 Star and which airline you required either direct flight or indirect flight. If you are looking for cheapest umrah packages for 2019 than let us make your package within your budget. 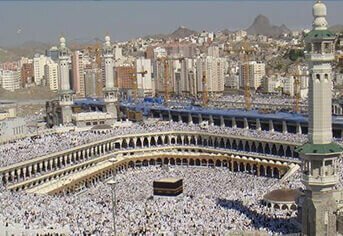 Labbaik Hajj Umrah is one of the best umrah visa provider company who can process visa as much as you want. We do have group packages available depending on the seasons like we have groups packages for Easter, December umrah packages etc. 3. What do you require for Umrah 2019? Muslims traveling towards Makkah for the sake of Umrah. Must have valid passport 6 months prior to your departure. The one who has expired documents or about to be expired. Apply for renewal ASAP. Pilgrims with invalid passports will face the rejection in order to delay or having an invalid passport. Should have valid Meningitis Certificate (ACWY) that can be arranged easily from your GP (General Practitioner). The child will pay for the flight as well as the Visa or Accommodation cost. The infant will pay the Flight & Visa Cost. Two passports sized Photographs of each person required. One application form completed and signed by the applicant. 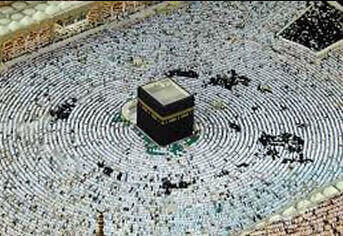 Visa applications should be dealt with only through a Hajj & Umrah Visa Services Agents. Notably, Children aged one year and over, travelling on a parent’s passport must have their photograph affixed to the passport and endorsed by the authority concerned. Their Photograph also affixed to the application form. All females should be accompanied by a Mahram, the husband, father, uncle, adult son, brother or nephew. The accompanying Mahram must be at least 17 years old. All non-UK passport holders must have permanent residency in the UK.